Hail Claims and Insurance Fraud – Part 3 of 3 – What Are The Solutions? – Service Insurance Group Company. Insurance fraud in the form of hail damage claims have increased exponentially over the past five or more years, creating significant problems for every homeowners insurance company, as well as the clients they serve. Even the best homeowners insurance agencies in certain regions have been affected by this negative trend, and the resulting changes occurring in the homeowners insurance industry are reflective of this. 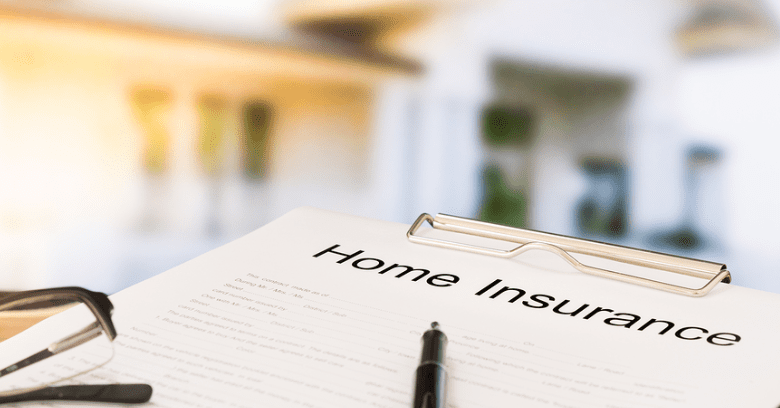 Homeowners insurance policies are becoming more restrictive and expensive; however, there are things homeowners can do to both help the problem and not unknowingly add to it. As discussed in more detail in the previous two posts regarding this topic, the incidence of hail damage insurance claims has increased so much in the last five to eight years that an entire segment of the insurance industry in storm-prone areas has been affected. Along with the increase in lawsuits being filed against homeowners insurance agencies, the homeowners insurance industry is being forced to change the coverage being offered and the premiums, at least concerning roof damage caused by hail. The argument of what damage is severe enough to require roof replacement, versus what is incidental damage with a minimal impact to the integrity of the roof, has become so substantial that companies offering homeowners insurance have created policies designed to prevent such fraud. Insurance companies exist to protect property and pay claims that will help to prevent further damage to covered property. Even the best homeowners insurance agency cannot provide good service to their customers, at a reasonable rate, when forced to pay unnecessary claims. Because of the snowball effect of such claims as well as the legal issues that come with them, many homeowners insurance companies have had to protect themselves in ways that include increased premiums for such coverage. In addition, many of the best homeowners insurance agencies have included policy restrictions stating that payment for a new roof will only be paid when it is too difficult to differentiate between hail damage and normal roof aging. Hail damage exclusions are also becoming more prevalent. Homeowners insurance companies are also adding more specific policy endorsements that outline in detail what is covered and what is considered damage resulting from a covered loss. As logical as this seems, it does leave situations where damage that used to be covered as a total loss in the past may be limited or denied because of failure to meet specific requirements listed in the policy. Endorsements have become required for roof damage that consists of dimples, dents, and other damage that used to be regularly covered as hail damage – all of which has resulted in more denied claims. In addition, restrictions are being added to many policies that include built-in legal provisions protecting insurers as well as strict guidelines about the appraisal process that may require third-party involvement for damage appraisals. 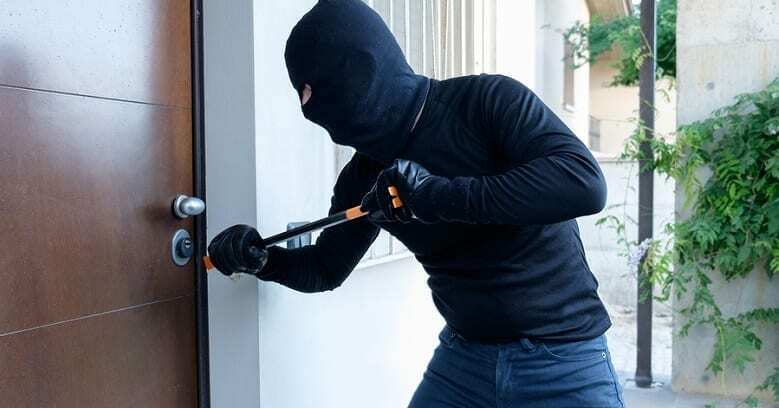 The future of home and property insurance is in a precarious position, largely because of the issue of insurance fraud and the significant role hail damage claims have played. The unfortunate results have become a necessary evil for even the best homeowners insurance agencies. To correct such concerns, a suggested solution is to require homeowners to work with exclusive roofing contractors that meet the insurer’s specific qualifications. Homeowners in areas where storms are common can avoid coverage problems by speaking with their homeowners insurance company to learn of any changes regarding roof hail claims. 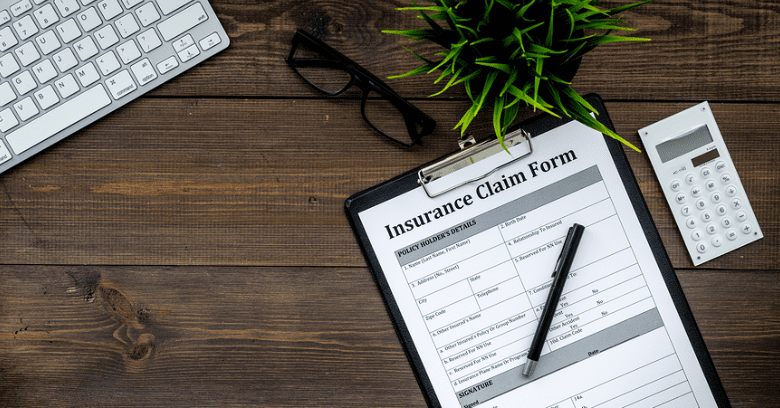 Insurance claims fraud is not good for the policyholder or the insurer – hopefully these three articles have helped to identify the problem and how it can best be avoided! Service Insurance Group Can Help With All Your Insurance Needs! Hail Claims and Insurance Fraud – Part 2 of 3 – What Are The Red Flags?